Do you want to buy a leather jacket? Yes! You are in the right spot. 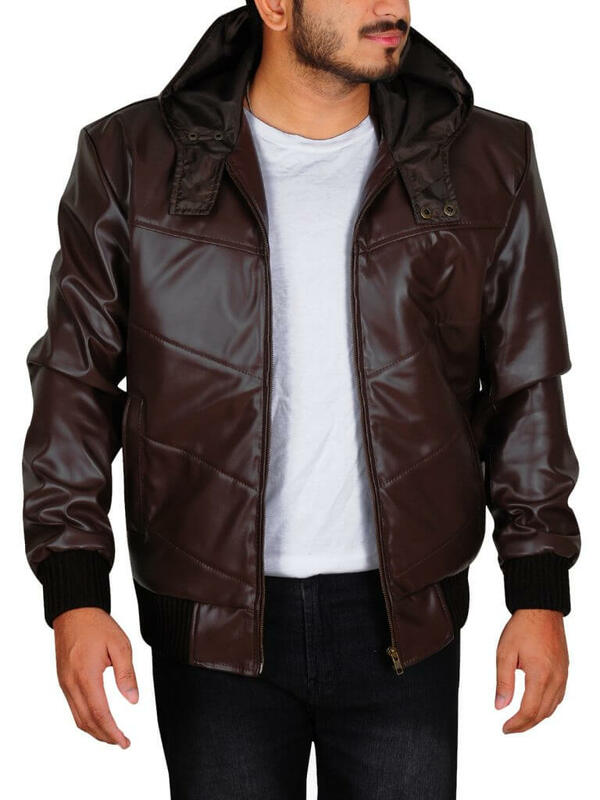 Leather jacket Black is going to introduce one of most favorite jackets among the people. 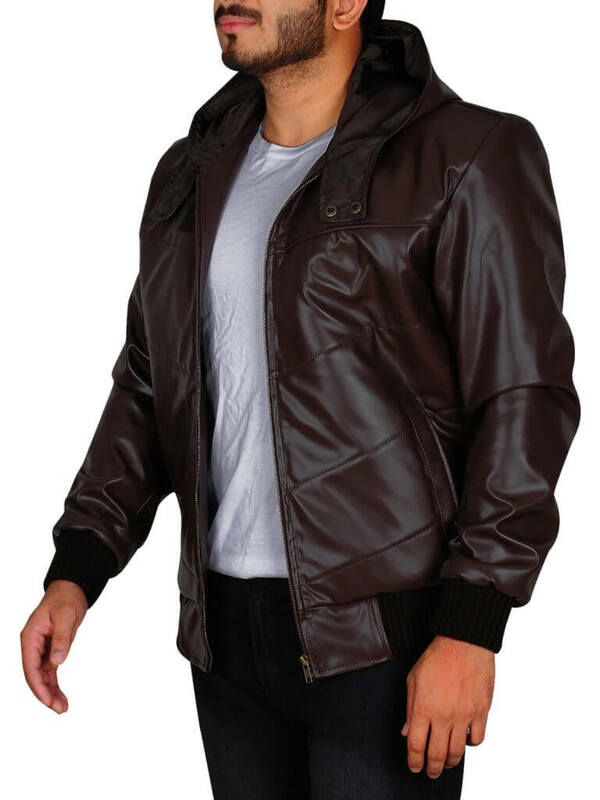 Leather jacket Black is considered one of the leading online stores that provide high-quality leather jackets to customers at very affordable rates. Byung-Hun Devil Lee Jacket is inspired by the South Korean actor, singer, and model named Byung-Hun Lee. He started his carrier from “I saw a devil”. 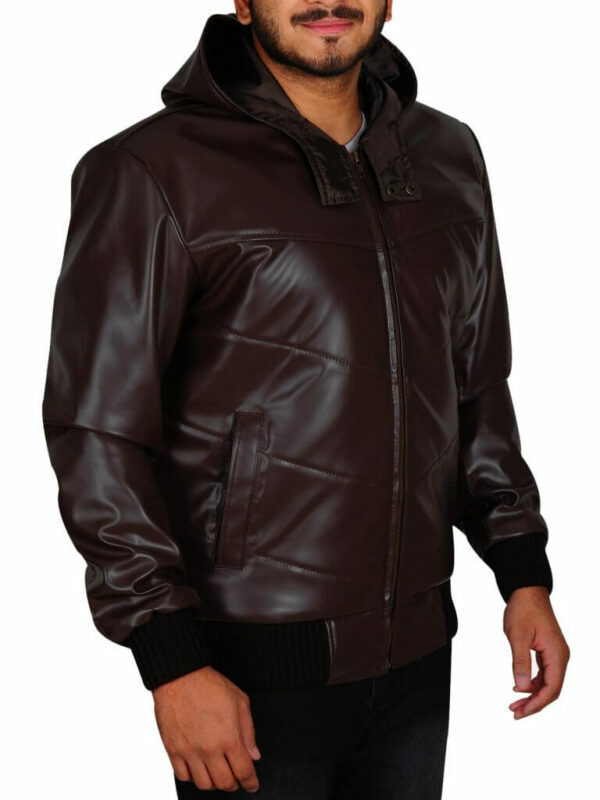 This jacket is made up of real leather which provides a guarantee of its durability. This jacket is always going to be with you. Byung-Hun Devil Lee Jacket has viscose lining inside the jacket which provides insulation to the body when the temperature goes in negative. 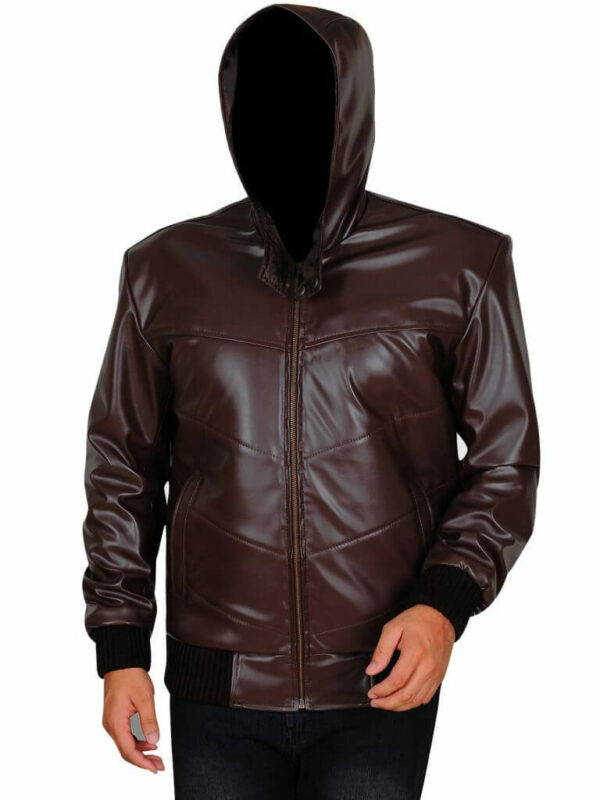 This attractive jacket has a classic top over hoodie which makes it unique among other leather jackets. It has rib-knitted cuffs which look quite elegant according to its design. It has one inside and two outside pockets. 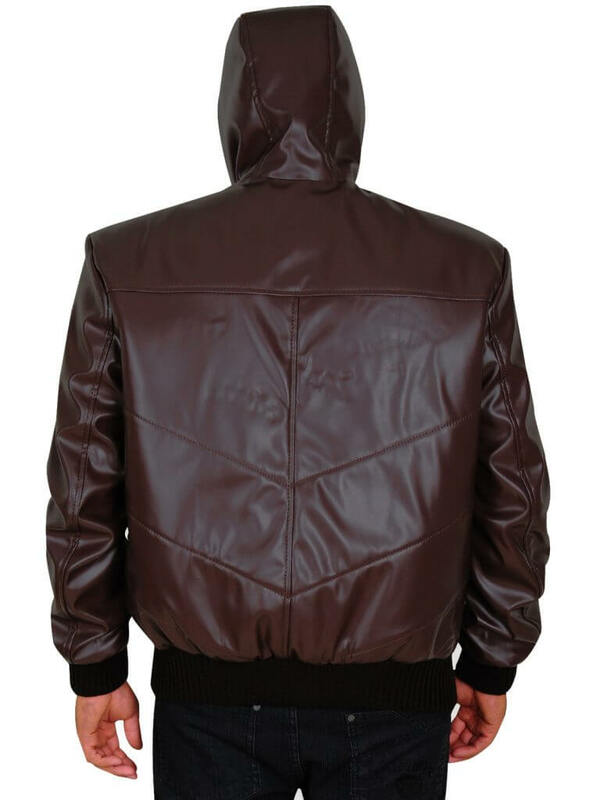 Devil Lee Jacket has a front zipper closure. 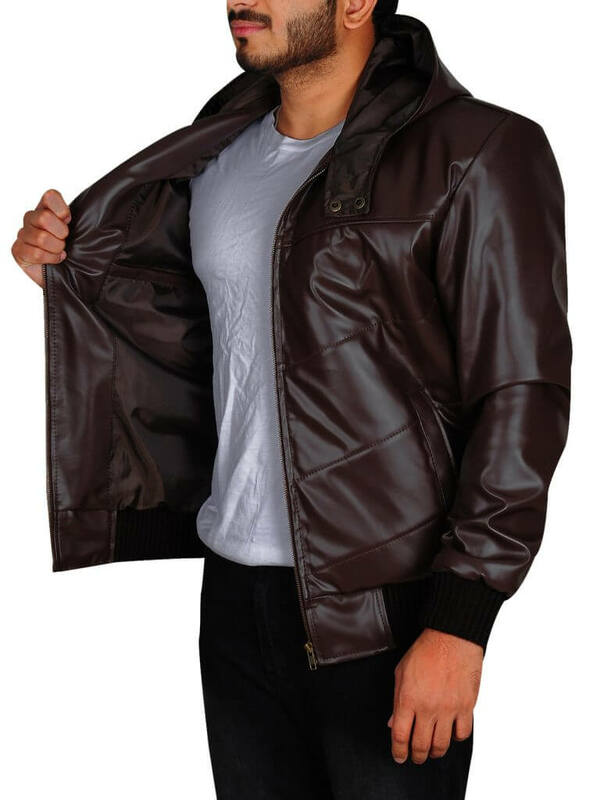 Add this eye-catching jacket into cart today and enjoy the most macho look you ever have. Pair it black jeans it will add some class to your personality.